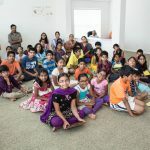 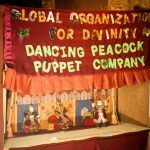 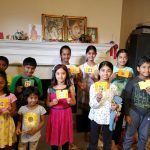 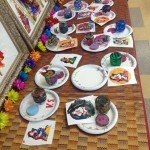 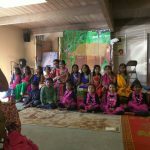 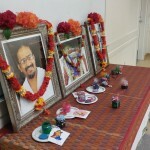 Seattle GOD conducted a special Gopakuteeram craft activity session to commemorate Mother’s day on Sunday, May 11th at Issaquah Highlands Fire Department community room. 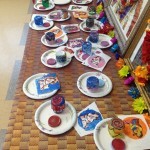 Mother’s day gifts were made by the children. 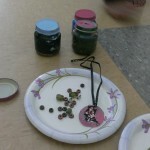 Over a period of three sessions, they made a small glass jewelry box (customized for their moms), and a pendant. 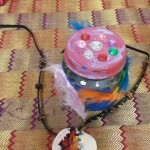 The kids painted a picture of Yashoda and Krishna on a big sheet of paper which was then baked into a pendant. 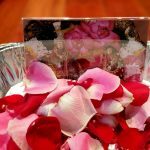 The craft was first offered to Sri Swamiji and the divine couple and later presented to the mothers by their kids. 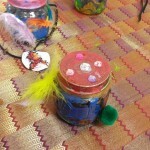 15 kids participated in this craft session.